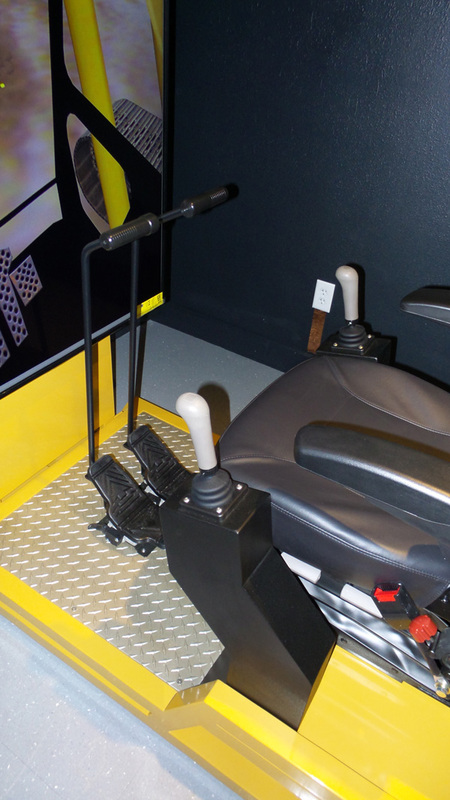 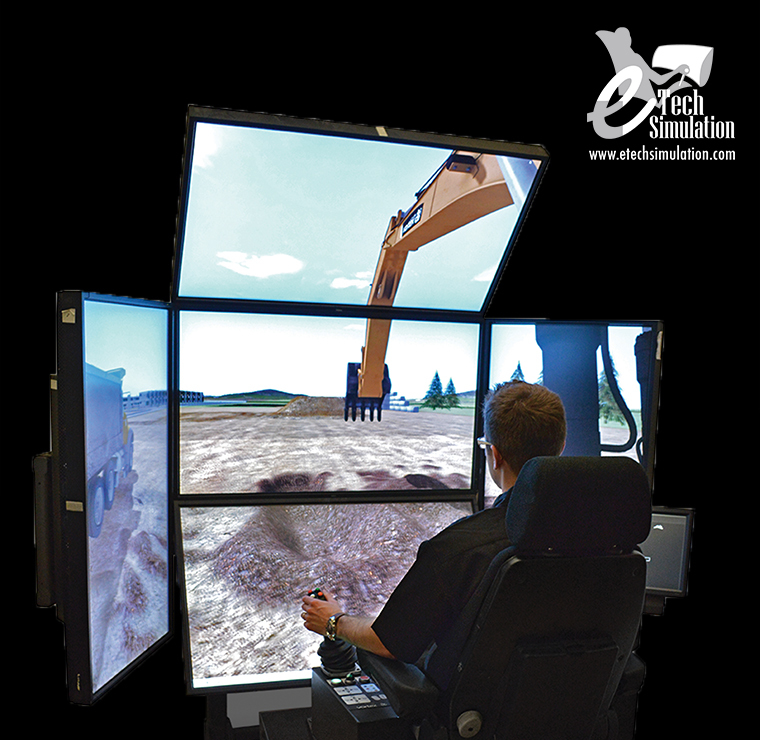 e-Tech´s Hydraulic Excavator Simulator places the operator at control of a modern hydraulic excavator in a typical construction site, interacting with an articulated dump truck. 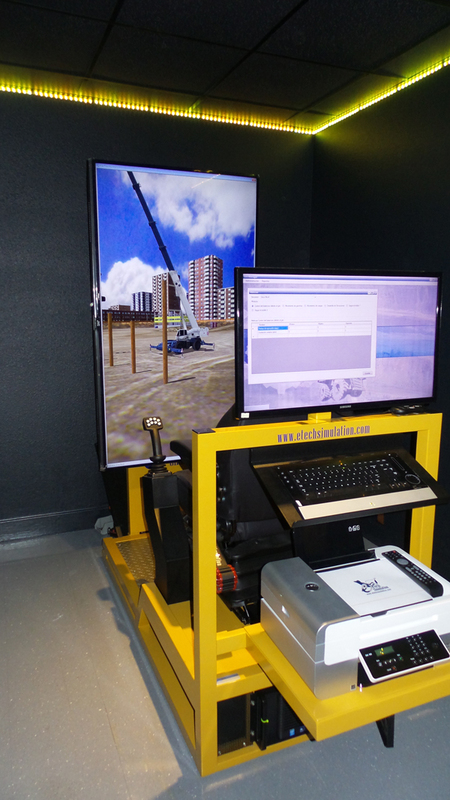 Our simulator uses the best features in 3D Models, simulated physics and graphic resources, all of these provides an even more realistic experience and effective training. 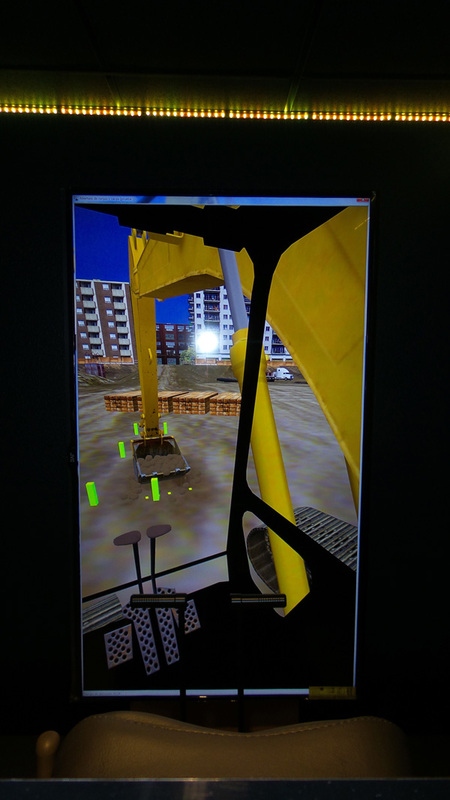 The Hydraulic Excavator Simulator incorporates different simulation modules designed to address each of the technical abilities needed to operate a real Hydraulic Excavator in a proper way. 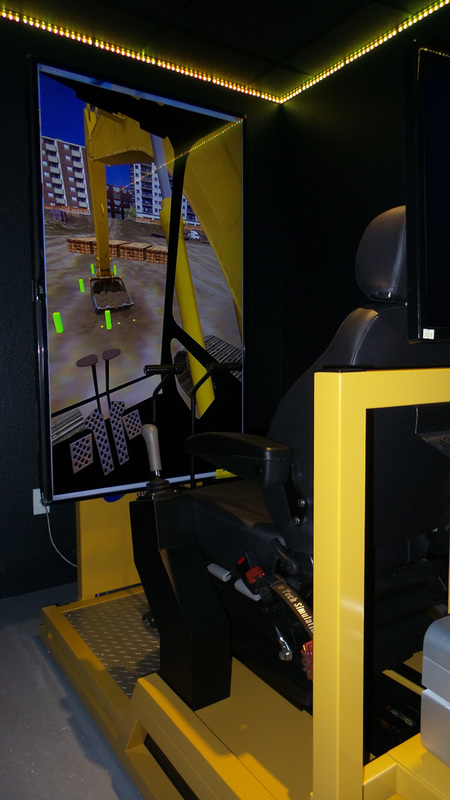 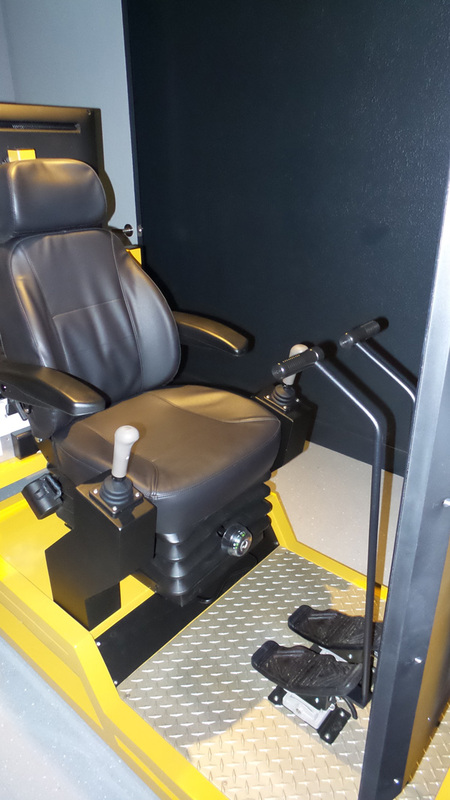 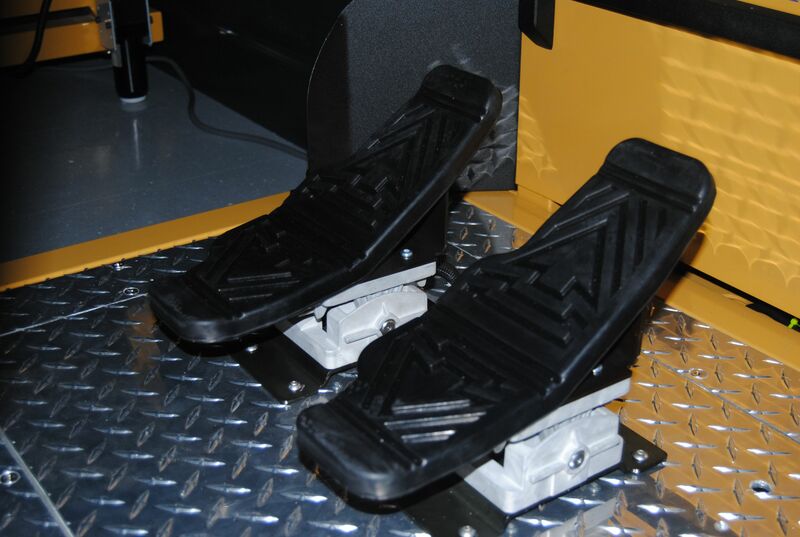 TThe simulation are of increasing difficulty starting with controls familiarization and basic exercises up to trench crossing using “boom jacking”, climbing/descending benches and exercises with an articulated truck.